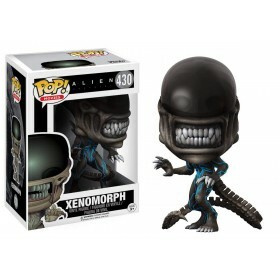 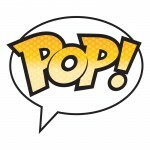 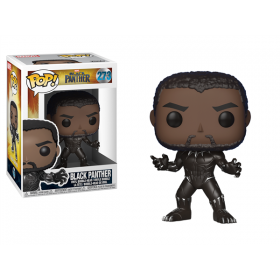 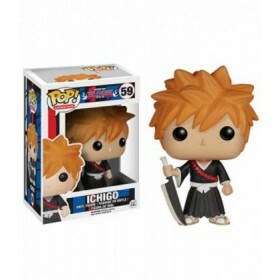 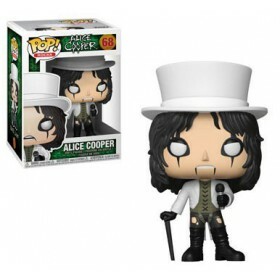 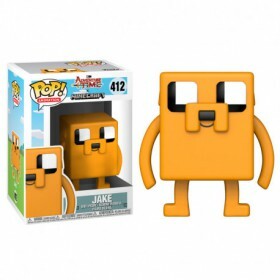 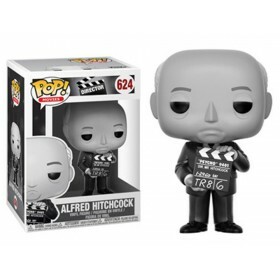 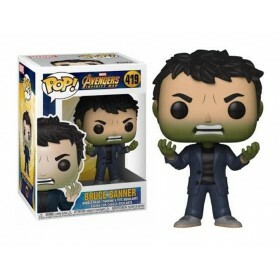 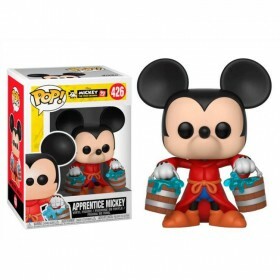 Inicio » Action Figures » Funko Pop! 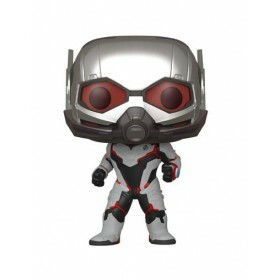 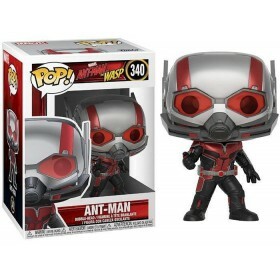 Ant-Man and the Wasp Ant-Man Pop! 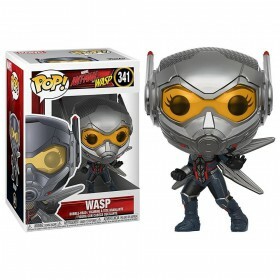 Ant-Man and the Wasp Wasp Pop! 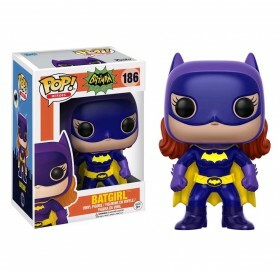 BATGIRL BATMAN CLASSIC TV SERIES POP! 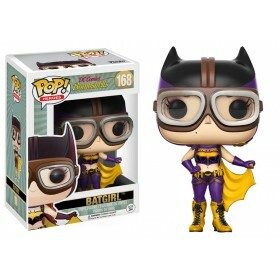 Batgirl DC Comics Bombshells Pop! 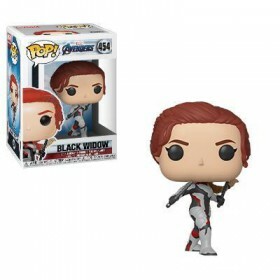 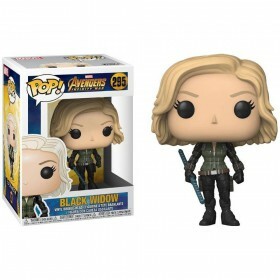 Black Widow Avengers Infinity War Pop!